This lab will be switching to YUCard access in 2019. 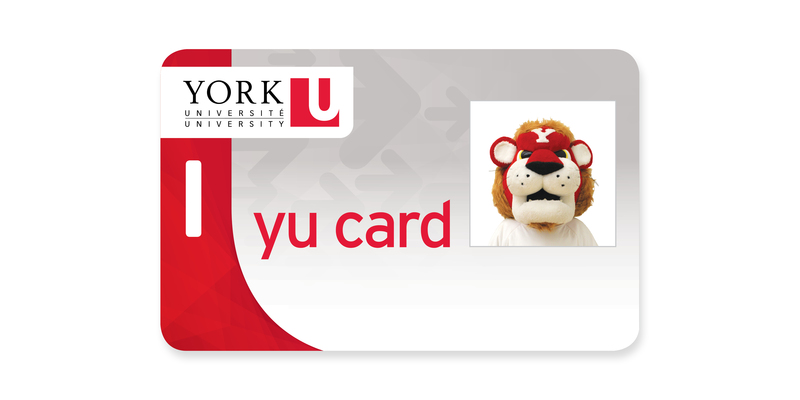 If your YUCard is an older version that does not look like the YUcard example above, please ensure you obtain a new one at no cost at the YUCard Office. The Adaptive Lab in Scott Library offers quiet, silent or private study spaces, accessible furniture, washrooms, scanners, computers, software and printing. The Adaptive Lab is open during all Scott Library Hours to registered LAS students by keypad access. The regularly updated door code is displayed at Room 134 Door Code. If unable to obtain door code at this link please email lashelp@yorku.ca. No group study work is permitted. The Lab is intended for quiet study only. Library rules on food, drink and conduct must be followed. The Lab offers four individual study rooms (Rooms A,B,C and D) one large room with eleven computers (Room E) and one room without computers (Room K) for laptop use or silent study. There is also one individual study room available in SMIL (the Sound and Moving Image Library, also on the first floor of Scott Library). You may book individual study rooms online at Adaptive Lab Room Booking. The lab has accessible computers and scanners with accessibility software including: JAWS, Kurzweil 3000, Read and Write Gold, Dragon Naturally Speaking, Inspiration and ZoomText. Printing from the lab’s networked printer. Rights to use the accessibility software in Room 134 and other campus locations is enabled through your Passport York account. To get your Passport York account authorized, please connect with the Counselling and Disability Services Assistive Technology Lab in 1017, Victor Phillip Dahdaled Building.